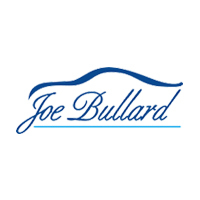 Roosevelt J. Harris is a long-time veteran of Joe Bullard Automotive. He's served in multiple roles across many of our dealerships and has become a trusted friend to many of our employees as well as many of our customers. In this video, he talks about his experience as a cancer patient and survivor in the Bullard family.